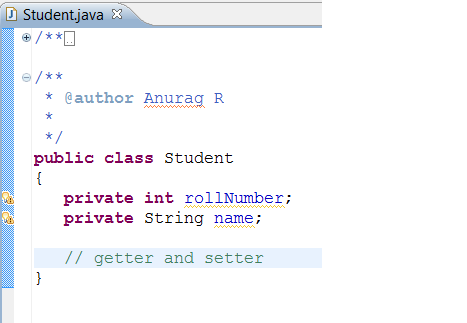 Thanks, Anurag for this tutorial.However, I have few questions. 1. In which scenario, we should use atomic type?Could please explain with an example. 2. How can we decide whether we should add attributes at Product level or our custom item type level? 1. We should use atomic type in the case when primitive types needs to be defined, like String, Integer etc.